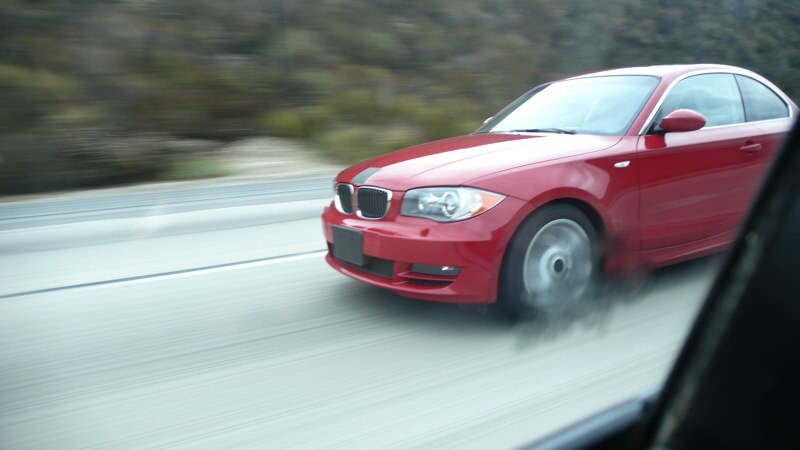 The same BMW 128i that was spotted a week ago in California, it has been seen one more time being tested on the 210 highway. This time the quality of the photos is better and the car looks sharper than ever. For those of waiting anxiously to see the car, well, the L.A Auto Show will be the event where BMW will reveal this beauty.